Introducing OST Platform: the first full-featured "no-code" blockchain platform. Read more! Innovators use OST Platform to reward behaviours and increase engagement with Brand Currency. 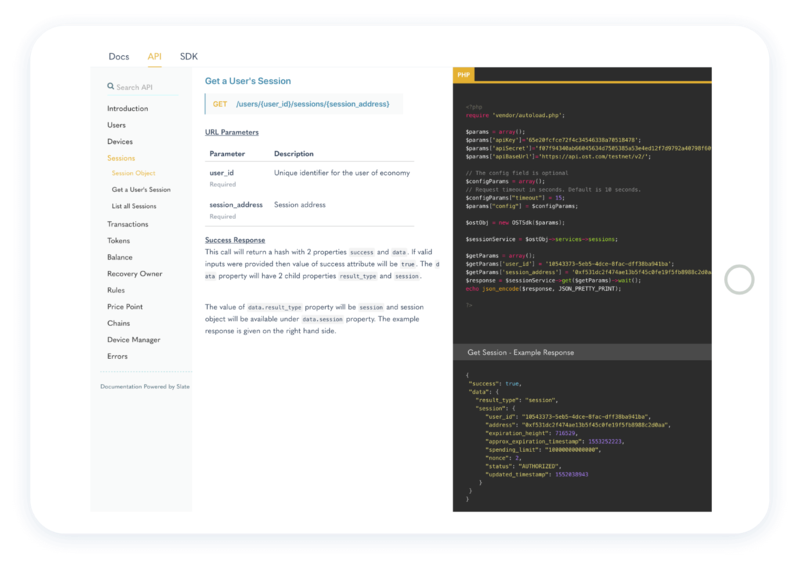 It’s a complete set of developer tools that any company can integrate without any in-house blockchain expertise. Use your brand tokens to encourage and reward customer behaviors, strengthen loyalty, and drive your engagement and growth metrics. Build direct relationships with your customers. 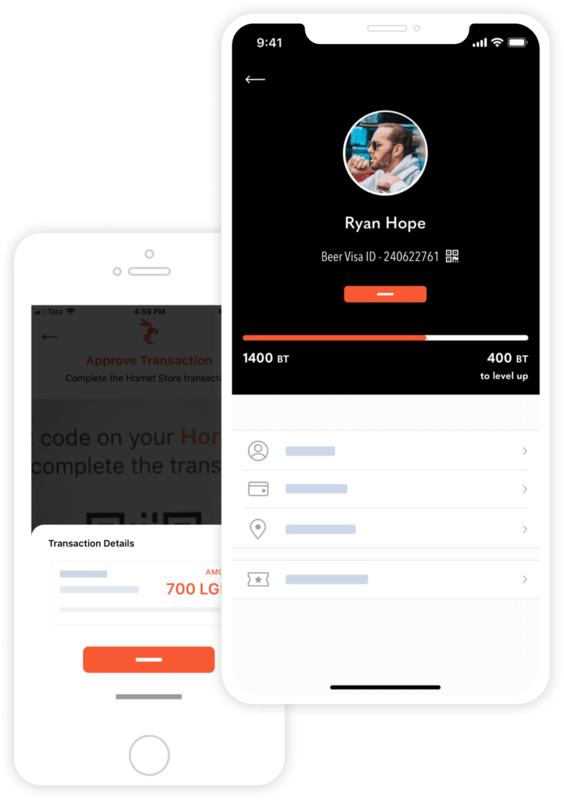 Cut out the middlemen from transactions, saving you and your customers on extra steps and fees. Enable your users to easily swap your brand token within the OST Network. You decide which options to include. OST also enables you to earn fees on every redemption. 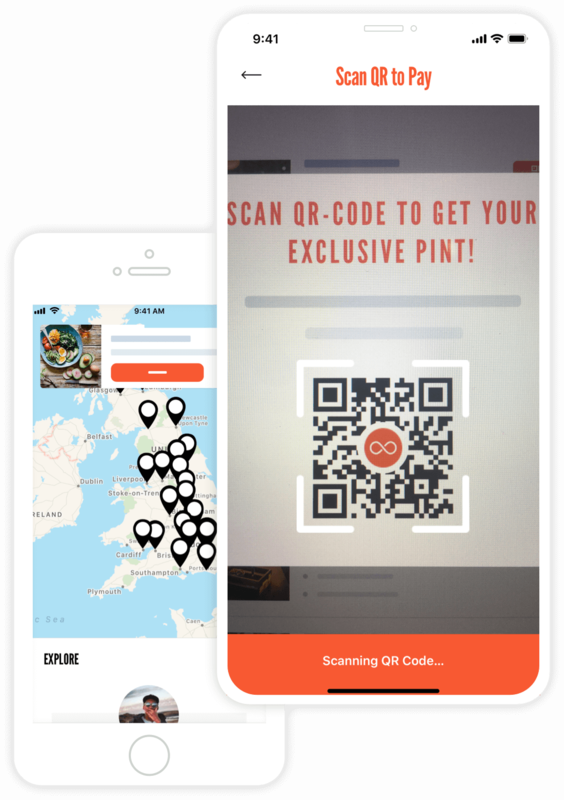 OST Platform includes user friendly wallet solutions to enable users to safely hold and transact with your brand currency within your existing app. OST Platform provides everything you need to test, integrate, and deploy your brand currency. 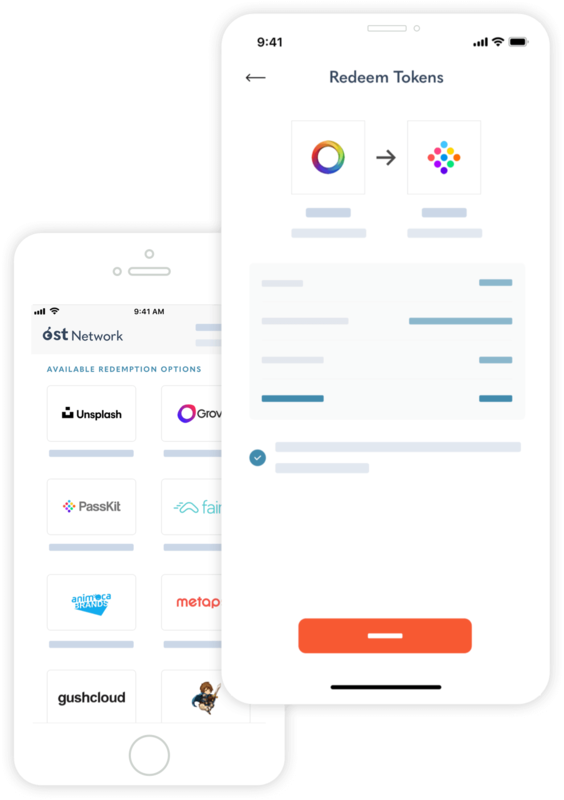 Our APIs, SDKs, dashboards enable fast and painless integration into any app -- so you can focus on your business and leave the blockchain bits to us. OST development partners reach more than 300 million end users. 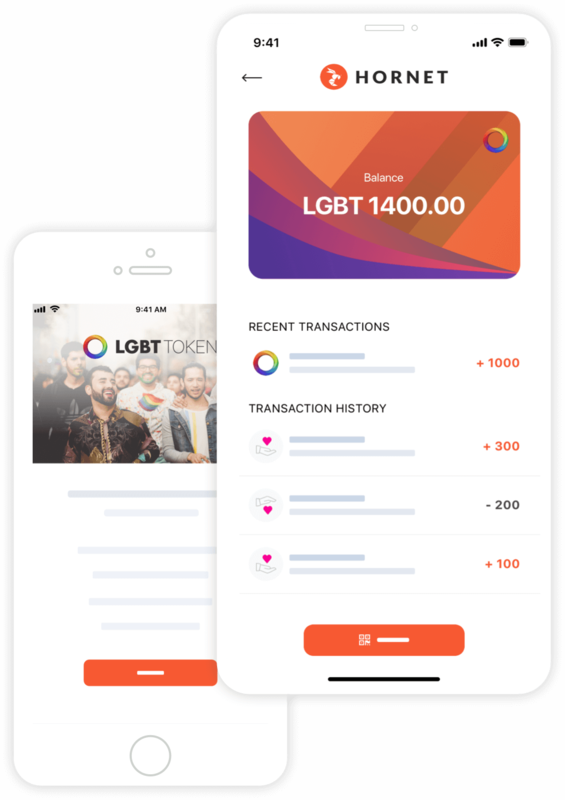 The LGBT Foundation will be launching the LGBT Token to empower & connect LGBT+ people all over the world. 8 Weeks, 24 Episodes of OST LIVE — Upcoming Guests: Trent McConaghy, Pavel Bains, Nate McKervey & Ben Chan! Save the Date: AMA with Jason Goldberg and Benjamin Bollen on 31 May 2018! Announcing OST KIT⍺ Phase II: Developer Proofs of Concept. OST launches OST KIT⍺ — public alpha release of the complete blockchain toolkit for business. 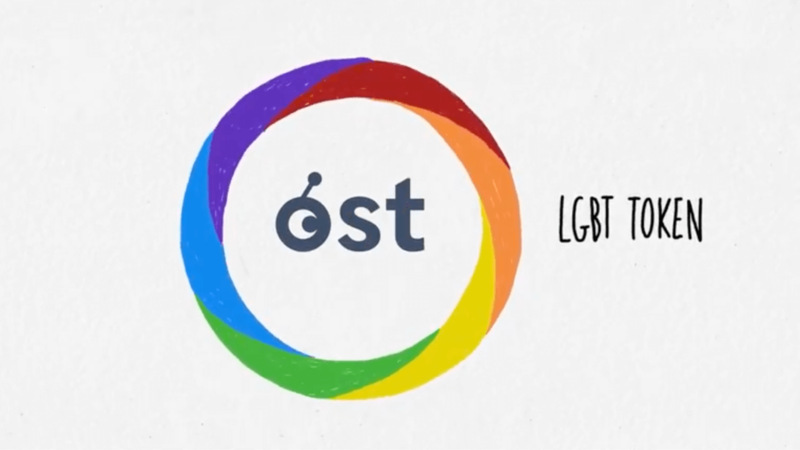 Join the OST KIT⍺ Early Adopter Program & Earn $OST! $OST now available for purchase on 3 of the top 5 global crypto exchanges. Simple Token Hits 100% of Target after 8.5 days, onward to the Kicker, sale ends 1 Dec 2017 or 240M hard cap. Simple Token ICO accelerates on day 8, 18% growth in new purchasers, 98% of target hit. I agree to receive the OST email newsletter with updates on OST products and services from OST.COM Inc.